Ritter seeks to improve the quality of life for drivers by ensuring they are home every night or every other night. We believe in fostering a strong work-life balance. Our management team serves our employees and drivers by creating a supportive, respectful, and compassionate environment. That’s the Ritter Difference. We provide reliable, cost-effective, and value-added transportation services for companies of all sizes. Our commitment to deliver damage-free goods on time, every time has earned us a 99 percent on-time performance rating from our customers. 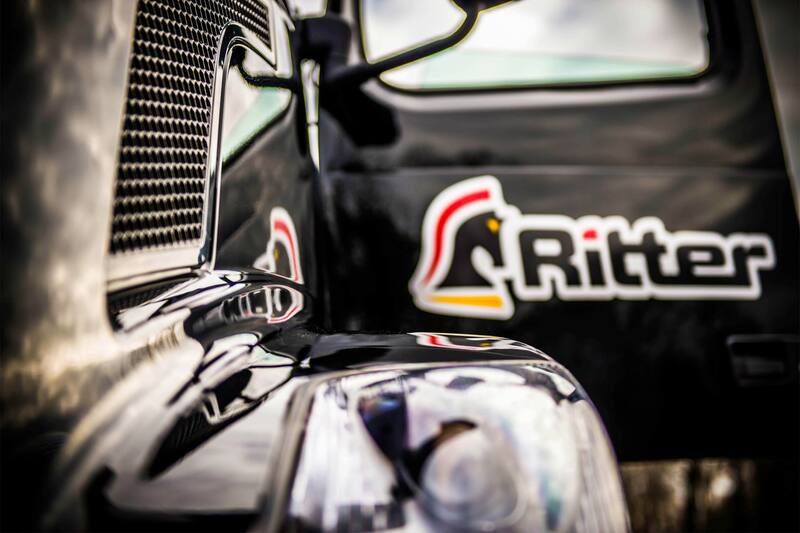 See what Ritter can do for you. 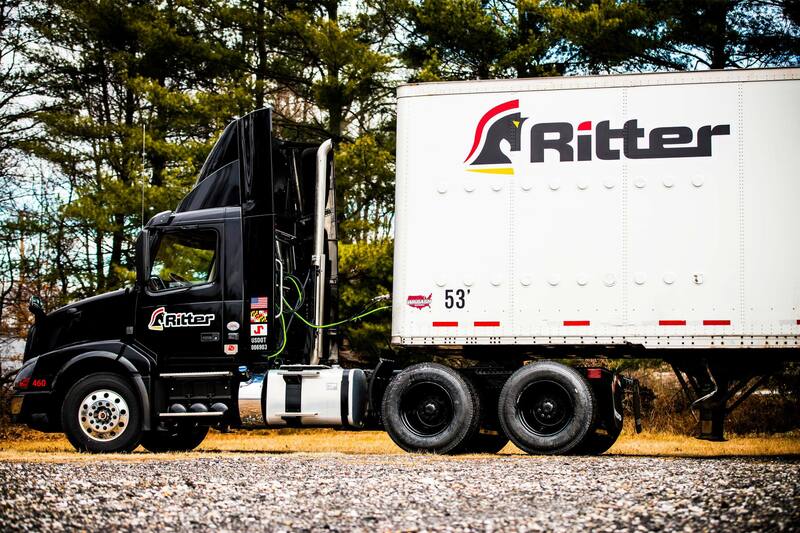 Ritter is a family-owned company with over five decades of progressive growth and stability. 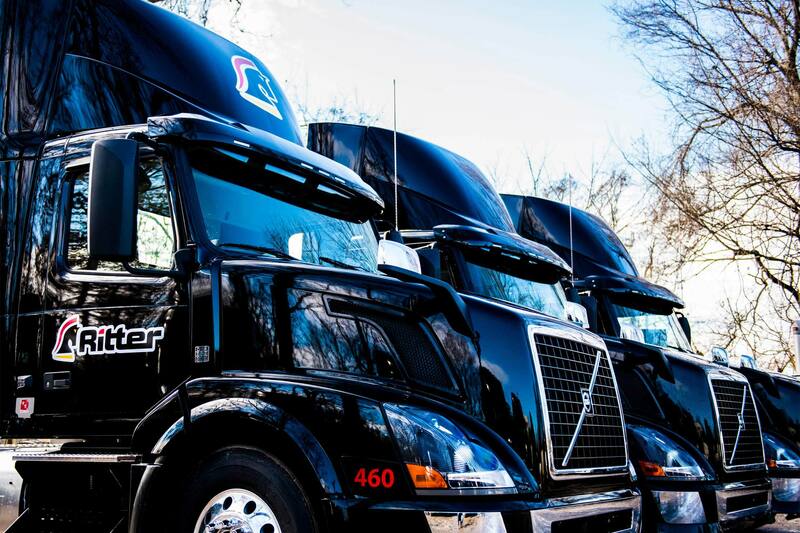 We started in 1964, when John W. Ritter Trucking was incorporated with only a few trucks. Now, we have three strong divisions and more than 100 power units.